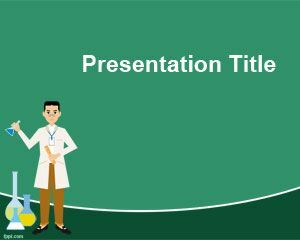 Whether it is an organic or inorganic reaction, it can be explained with free Chemistry PPT backgrounds. 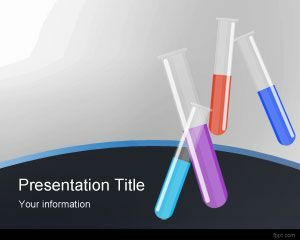 Templates include Iron, Chemistry Test Tube, Entropy, and Nuclear Medicine among others. 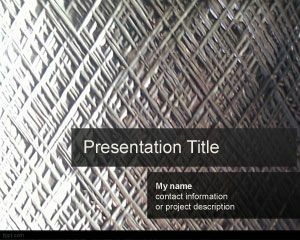 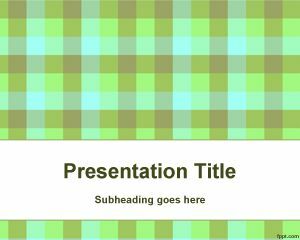 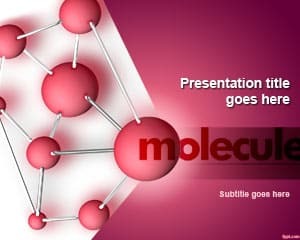 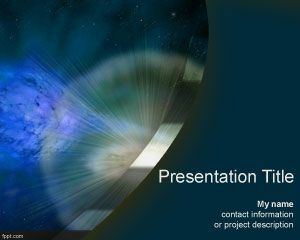 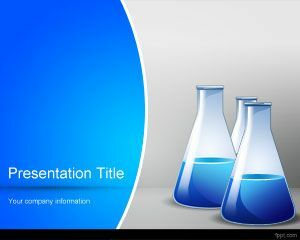 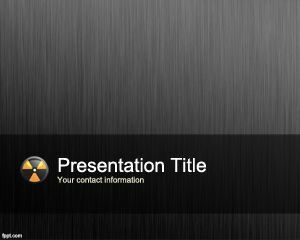 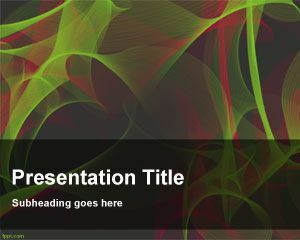 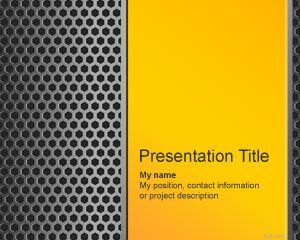 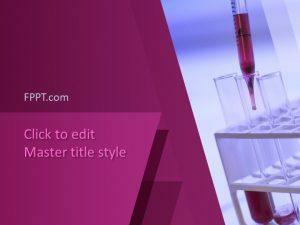 Download free Chemistry PowerPoint templates to get an A+ grade in your presentation.